We Are Professional and Passionate! We Value, Appreciate and Respect Each Other. Kenny loves driving the family yacht. This is a family-owned and operated business that specializes in boat rides or cruises and events. We are well-versed in the necessary safety measures that come with riding a boat. As much as we want our customers to have fun, their safety is also paramount in the heart of our operations. The business started out in the year 2012 and has been growing ever since. We have a passion for boats, as well as delivering high value service to our customers irrespective of who they are. We do not discriminate, and neither are we prejudiced towards a certain class of people, but rather we endeavor to treat all our customers fairly and equally while also ensuring that they are essentially satisfied with our services. Catering to business owners, celebrities and family and groups for exceptional Tailgate experiences. Joe Brown always believed tailgating before games enables fans to get together and share the love of their team. Corporate Tailgate made that happen with all the bells and whistles. In winter, 2011, while hosting a tailgate, Joe looked out towards Lake Michigan and thought about how he would love to service his customer’s year round and not only during football season. 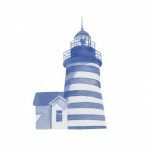 As he looked at Lake Michigan and imagined the sun beating down during summer, and remembered his father taking him out on boats, the idea of boat rentals popped in his head. The following Monday, Joe began his search for pontoon boats and his idea became a reality in 2012 when he began Chicago Boat Rentals. 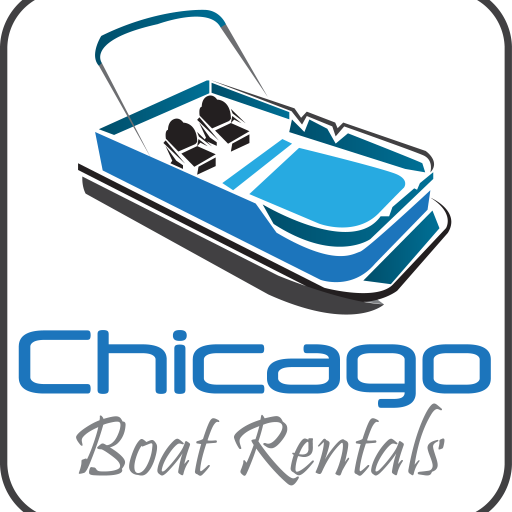 With his girls, and his mom and dad by his side, Chicago Boat Rentals began servicing customers that summer. Customer focus: we understand that customers are everything and satisfying them is at the heart of our values. Respect: we treat each person we come across with respect, dignity and the utmost professionalism. Integrity: we conduct our business with unwavering level of honesty and ethics while also honoring our commitments to our customers, partners and employees. Team work: we work as a cohesive unit while at the same time maintaining a supportive environment that fosters sharing of ideas and skills. Providing people with a fun experience on our boat tours come in different packages. Also, we factor in comfort so that customers are able to get great value for their money. Our mantra is: See the City Differently While Being Your own Captain. In addition, we want to exceed our customers’ expectations in terms of quality, service and value while at the same time refusing to compromise our commitment to excellent customer service. This will allow us to earn the trust and loyalty of our customers, which will then bring about continuous growth of our business.